Having snow guards installed is an excellent way to protect your Towson, Maryland, home or business from the dangers of falling ice and snow. 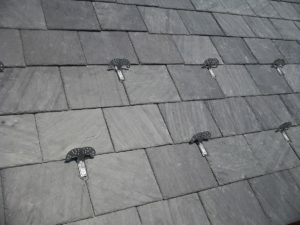 To have these great products installed on your home, turn to the roofing experts at Roland Slate Service Company. Since our inception in 1989, we have been helping residents in the area improve their homes with top-notch first class roofing solutions, and we would like the opportunity to provide the same great service to you. 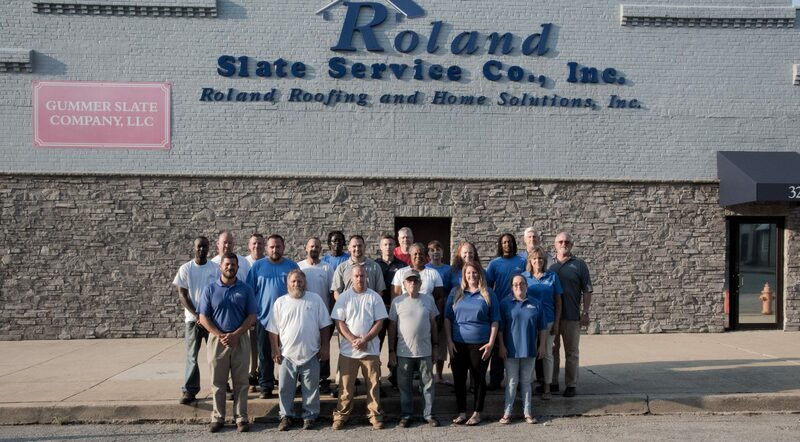 When you turn to Roland Slate Service to install your snow guards, you will appreciate that we employ only highly experienced technicians who have undergone our proprietary training on the proper installation techniques for our products. Furthermore, you can rest easy knowing your investment is protected by a lifetime manufacturer’s warranty. To learn more about the benefits of having snow guards installed on your Towson, MD, home or business, contact Roland Slate Service today.